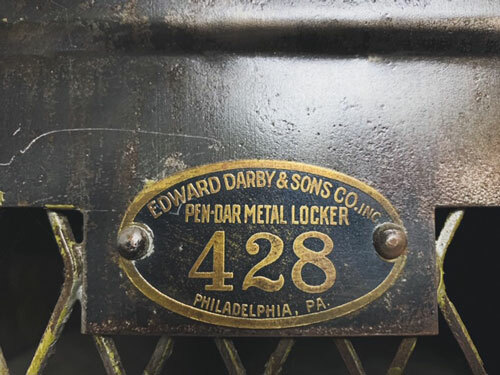 Antique Pen-Dar Metal locker manufactured by Edward Darby & Sons Co., Inc. 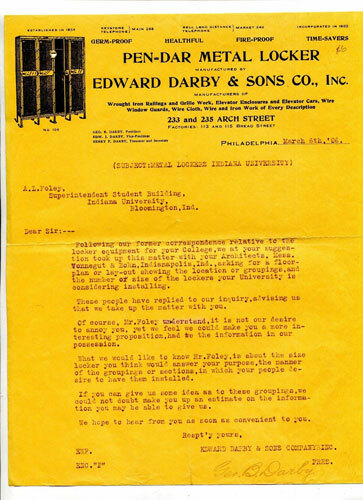 Established in 1854, Edward J. Darby and Son, Incorporated remains one of the oldest distributors and manufacturers of wire mesh and wire cloth in the United States. 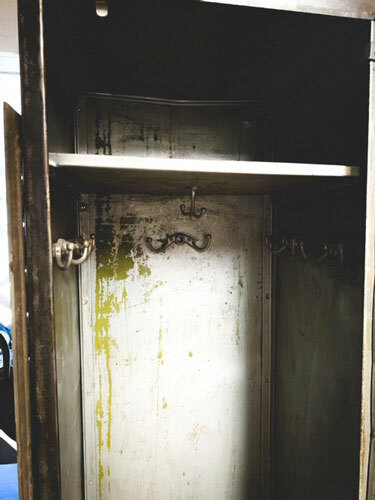 Measures 19"W x 18"D x 73.5"H.